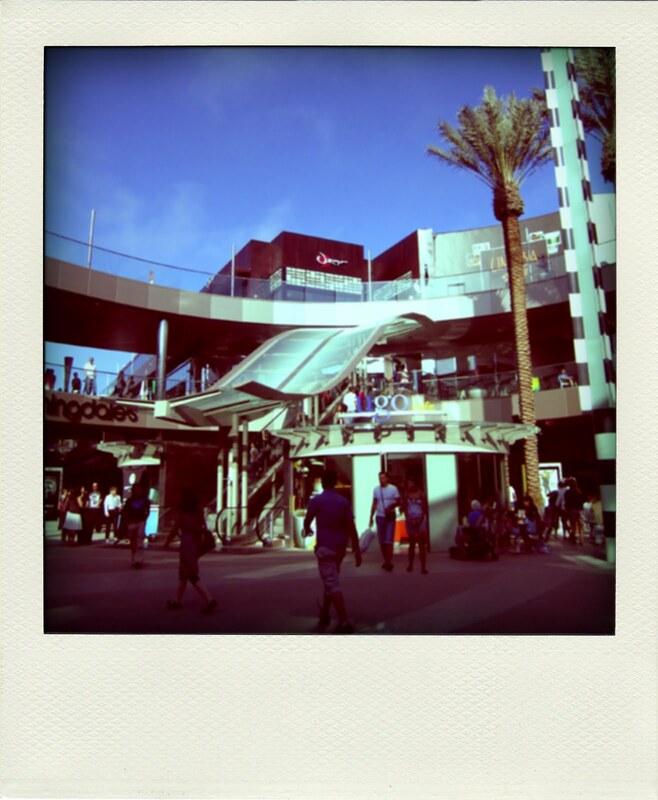 I Spent the first to days of my tour in La. I stayed at Loewes on the Beach in Santa Monica for convenience. As it is summer holidays the hotels in the area are pretty pricing. It is close to shops, so i don't have to drive. I was so lucky to get a room as soon as I arrived. There is nothing worse than not having a shower after a 14.5 hour flight. Oh Joy. 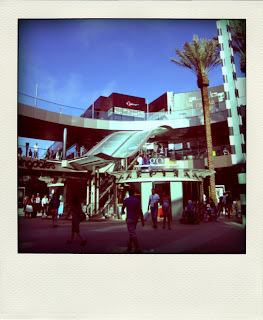 So I freshened up and made my way on foot to 3rd Street Promenade and Santa Monica Place. 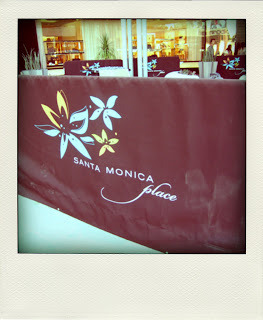 Santa Monica Place is a new revamped shopping centre that has taken over two years to complete. 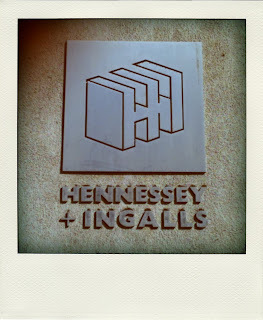 I was very excited as it only opened last week and I got to take a look see. Nike has launched a new store, Bloomingdales is there and a number of other big name brands. CB2, the little sister of Crate and Barrel is also there. It was my first experience in one of there stores, if I could i would have bought several things for the Palace but there is always the issue with Luggage.....It is an outdoor mall with a massive dining area with bars and resturants.I found that there still were a lot of stores that weren't open like Tiffany's and LV. 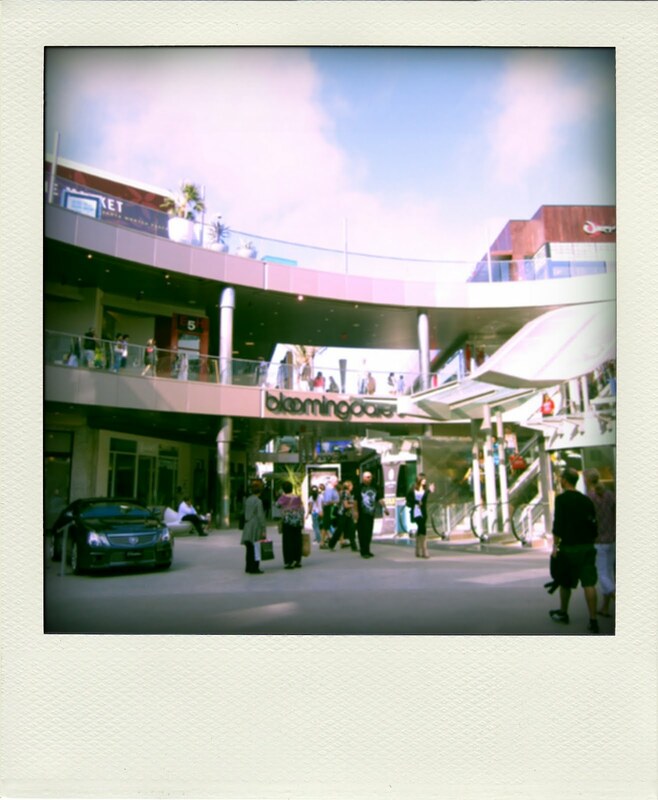 Santa Monica was pumping and there seemed to be more tourists than locals, the Promenade was insanely busy. Here you can find most of the Chain stores. 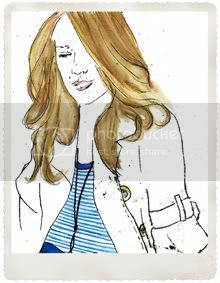 Zara, H&M, Urban Outfitters, Anthropoglie, Abercrombie, American Eagle, Gap and the list goes on. I did find the best art bookstore ever. 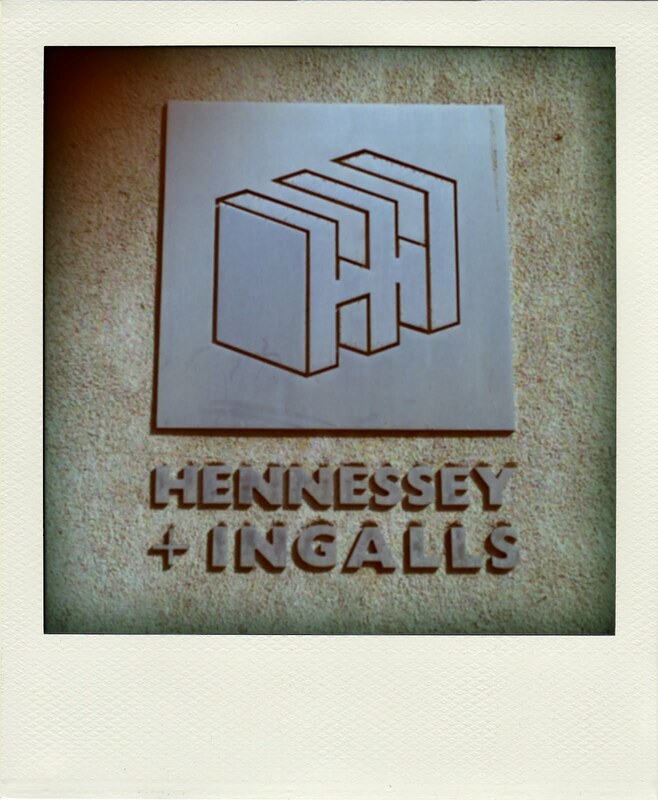 Hennessey + Ingalls, I could have spent hours in here there and spent a bomb, but books weigh too much and lugging them on my trip was not worth it. The best thing about the states is Design books are so cheap in comparison to home, and the range of books that they have is amazing. The store i visited is just off the promenade on Wilshire Bvld. After a long day the Jet Lag starts to kicking and I am reminded I have have all but 3 hours sleep in a span of 34 or so hours. So I trek back to the hotel and get room service and hit the sack early. What one does when their hard drive fails!